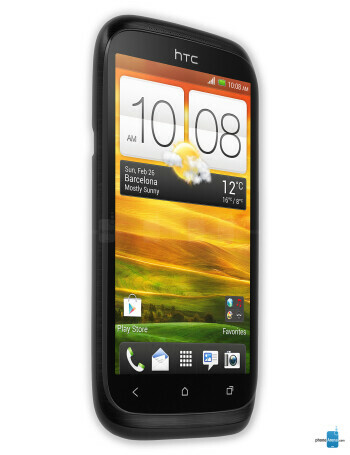 HTC Desire X is a beautiful 4.0-inch mid-range Android device. 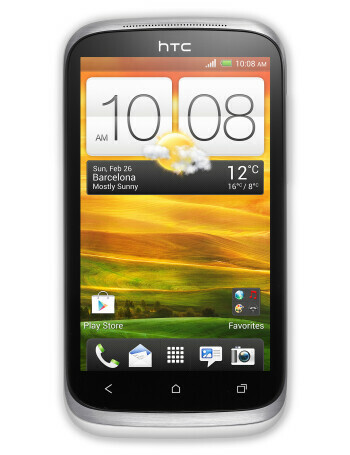 It looks very similar to the dual-SIM Desire V, but this time it’s a single-SIM affair. The 4.0-inch LCD screen features WVGA, or 480 x 800-pixel resolution. 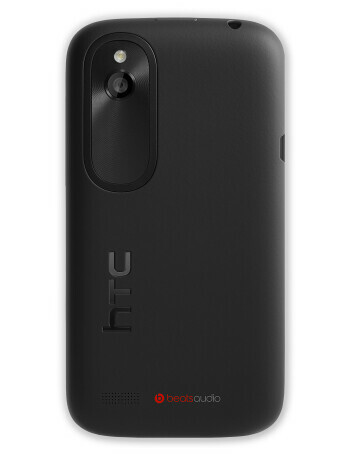 HTC has packed this with a Qualcomm dual-core Snapdragon S4 chip clocked at 1GHz. This however is not one of the monster 28nm chips seen in high-end devices, but rather a very modest Cortex A5 chip made using 45nm technology. Dubbed S4 Play, the chip stutters with more intensive tasks, but you'd expect this of a mid-range device after all. The Desire X features a 5-megapixel camera that should be a pretty decent shooter with backside illuminated sensor, HTC’s own ImageChip and best of all some of the camera features we’ve seen on higher end models like fast activation, burst shots (but much slower, at 2 frames per second) and VideoPic that allows you to take still while you record video. Sadly, video recording maxes out at 480p, there is no 720p. The device also comes with Beats Audio. 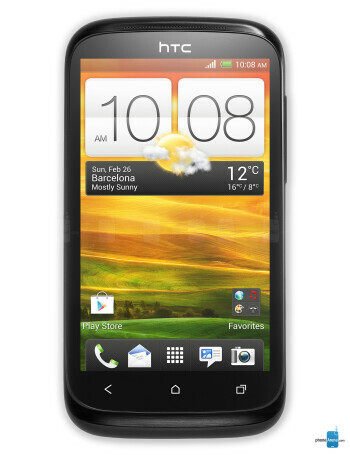 HTC Desire X arrives in the U.K.